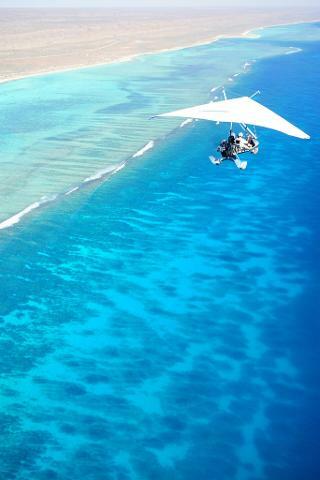 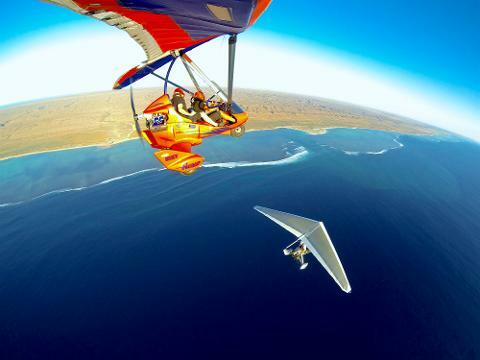 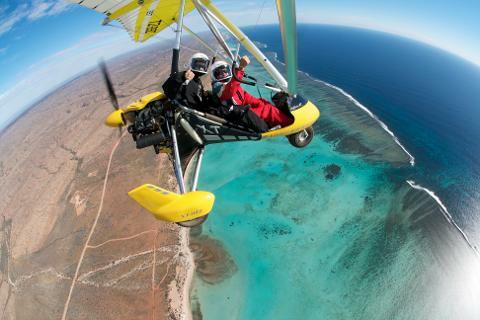 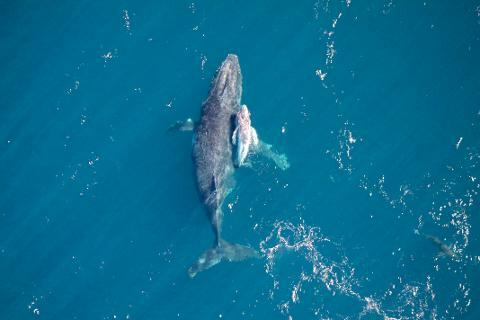 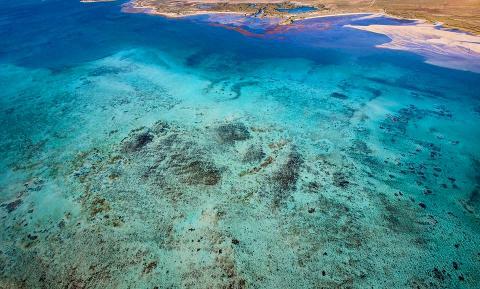 The Ultimate way to see the Ningaloo Reef! 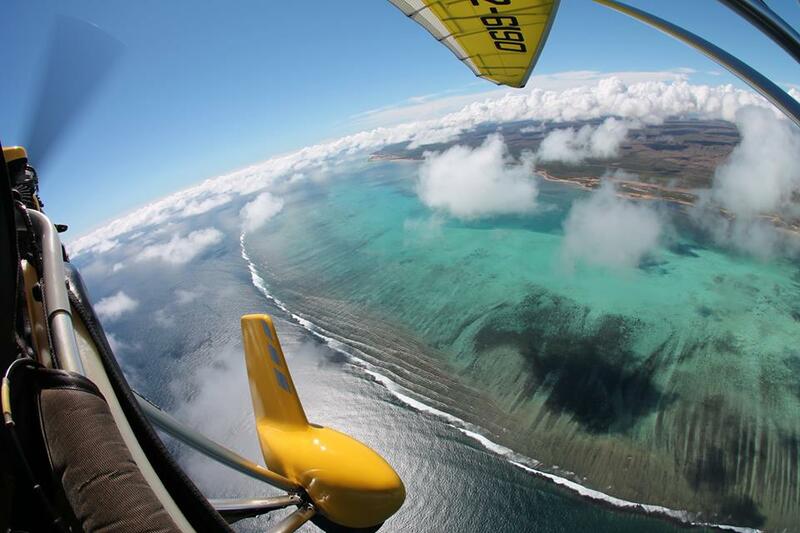 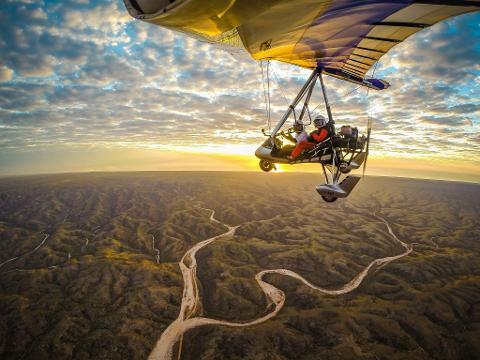 A 60min Trial Introductory flight over the Cape Range Canyons before soaring over the vast Wildlife of the World heritage Ningaloo Reef! 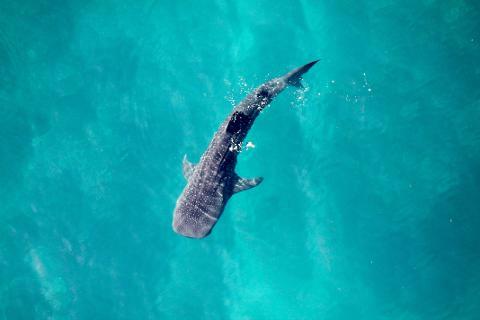 The best way to spot the world famous Whale Shark! 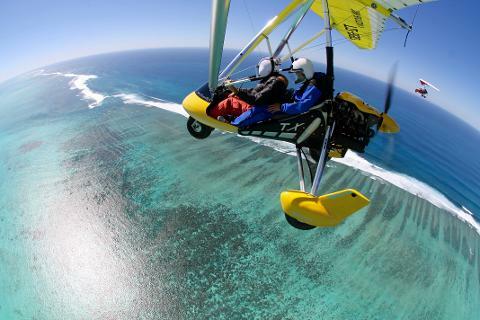 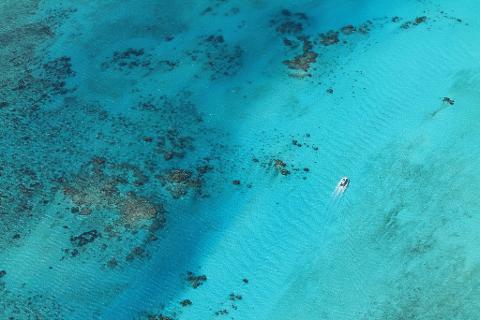 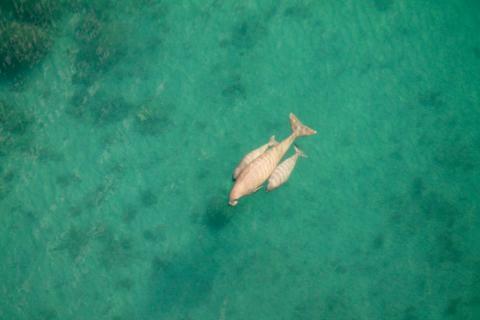 Spot an abundance of marine wildlife while getting your first taste of what it feels like to fly like a bird! 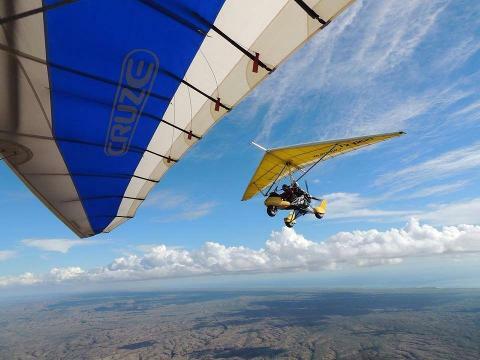 You get the option to take the controls and see that you too can learn to fly!